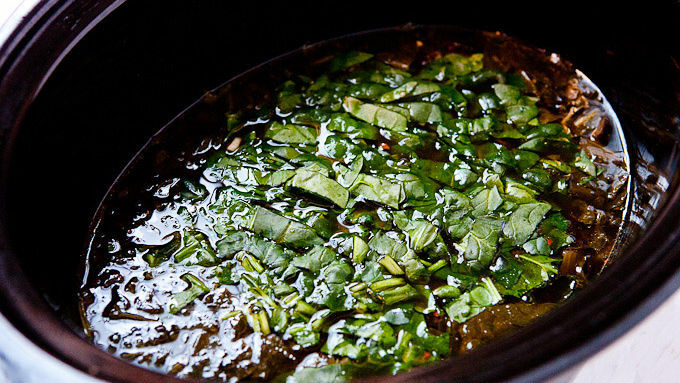 This stew will change your view on what a savory slow cooker stew can be. 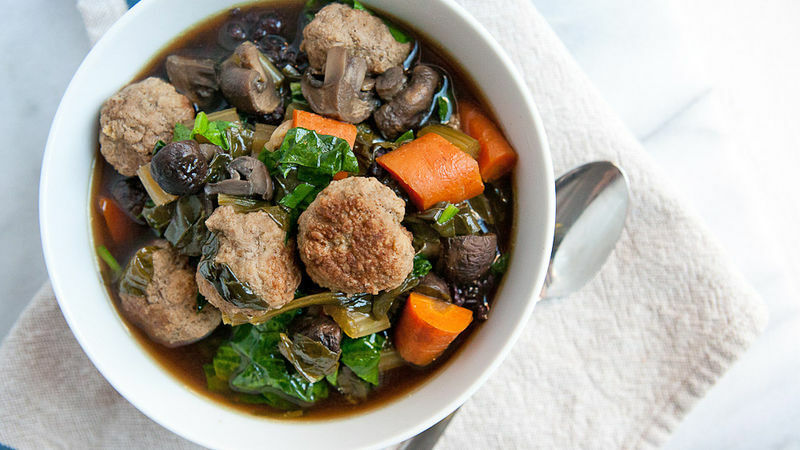 Not only is this soup hearty, thanks to wild rice, mushrooms, and big chunks of vegetables, but it also has slow-simmered lamb meatballs that are guaranteed to be fall-apart tender and give the broth a super rich flavor. For the cold months, I can’t imagine a meal getting much better than a big bowl of this. While you could use a cubed lamb roast for this soup, you run the risk of ending up with tough bits of lamb. 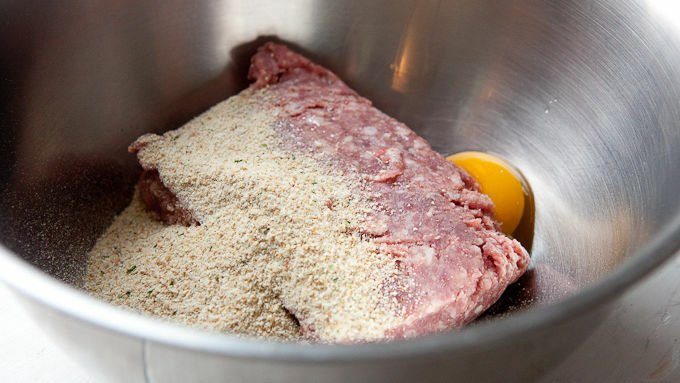 Instead, I like to use ground lamb and make meatballs, which will then simmer in the stew. 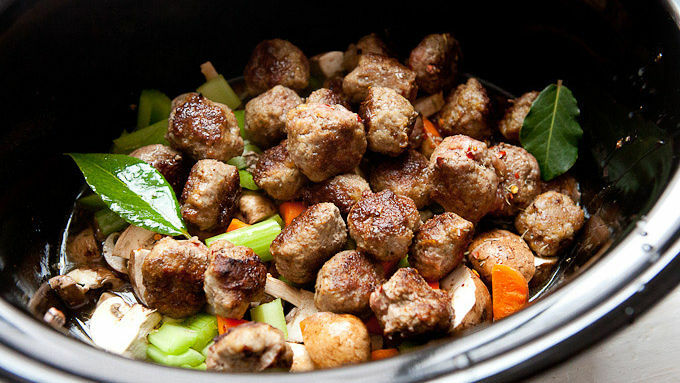 Let this all simmer on low for about 5 hours in the slow-cooker. 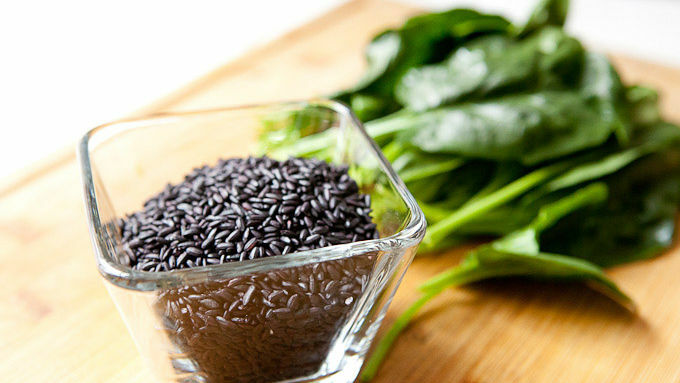 When you’re ready to serve it, spoon some cooked rice into a bowl and ladle the stew over the top. 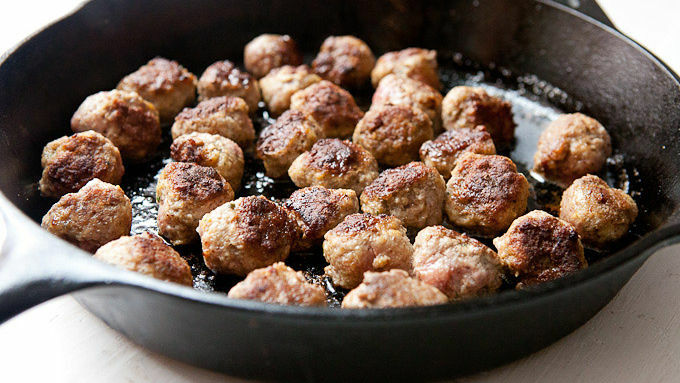 Be sure to get lots of broth, veggies, and meatballs in each bowl!